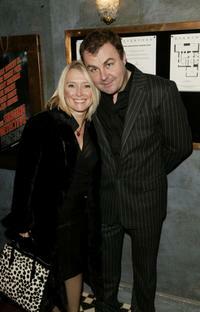 Paul Ross and Guest at the premiere of "Down With Love." Paul Ross and his Wife at the UK premiere of "The Singing Detective." 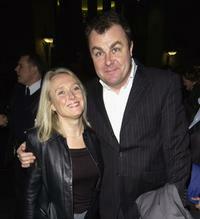 Paul Ross and his Wife at the UK premiere of "Love Actually." 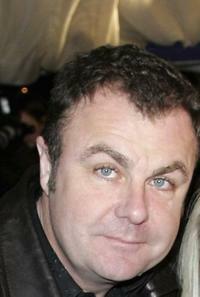 Paul Ross at the British Comedy Awards 2006. 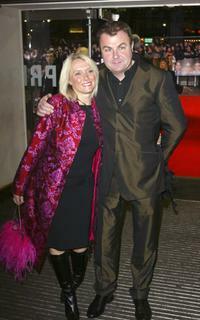 Paul Ross and Kerensa Jane Bunce at the British Comedy Awards 2006. Paul Ross and his Wife at the premiere of "The Parole Officer." Paul Ross and his Wife at the after party of the premiere of "Starsky And Hutch." Paul Ross and Guest at the launch of new DVD boxset featuring the legendary slapstick duo, Laurel and Hardy. 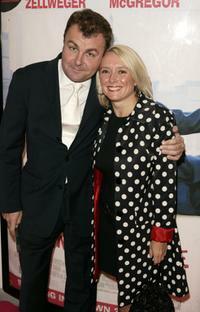 Paul Ross and his Wife at the UK Charity premiere of "Finding Neverland." Paul Ross and his daughters at the world premiere of "Peter Pan." Paul Ross and Adam Ross at the UK Premiere of "Charlie." 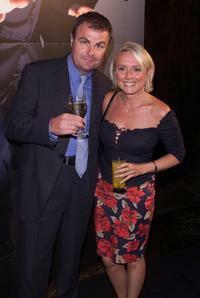 Paul Ross and Guest at the Autore Pre-BAFTA Party.